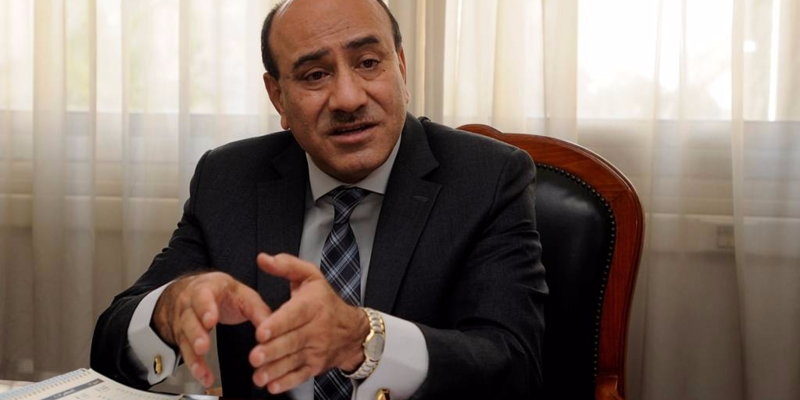 Egypt’s State Security prosecutor released Hisham Geneina, the former head of Egypt’s Central Auditing Organization (CAO), after he was charged with spreading false news about corruption in Egypt. On Thursday, Geneina was referred to trial on charges of “spreading false news in order to disturb public order”, his attorney, Ali Taha, said in a statement on Facebook. Geneina had been under investigation by the state security prosecutor since President Abdel Fattah Al Sisi fired him by a presidential decree for “misleading the public” about rampant government corruption in the country. In 2015, Geneina made statements to the media that government corruption cost the country EGP 600 billion from 2012-2015, stirring widespread controversy. However, Sisi formed an investigative committee to look into the auditor’s claims. In January of this year, the committee concluded that Geneina’s statements were false and accused him of “deliberately defaming state authorities.” According to some of the findings, the Geneina’s findings stretched to earlier than 2012 and included settled cases. Geneina had been appointed as the country’s top auditor by ousted President Mohamed Morsi, causing some to accuse him of being a puppet of the outlawed Muslim Brotherhood. Egypt has long struggled with corruption; Transparency International reported Egypt as the 88th least corrupt nation out of 175 countries in 2015. This figure had reached 118 out of 175 in 2012.